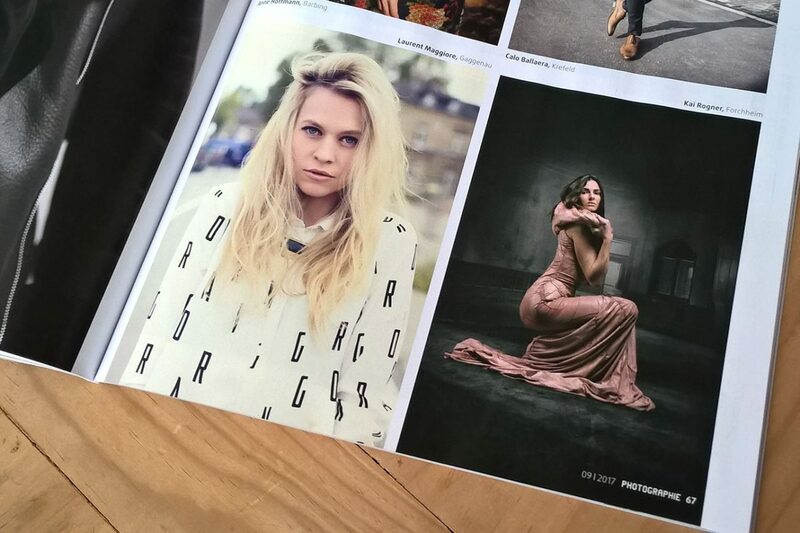 In the current issue of PHOTOGRAPHIE Magazine, you can find one of my pictures again. This time it’s “The Countess”. Unfortunately, the editorial guys added a little typing error to my name….